3-day deep dives to learn the language of your soul. Intuition is the language of our souls. It’s the clearest way our souls can communicate with us and work through us. 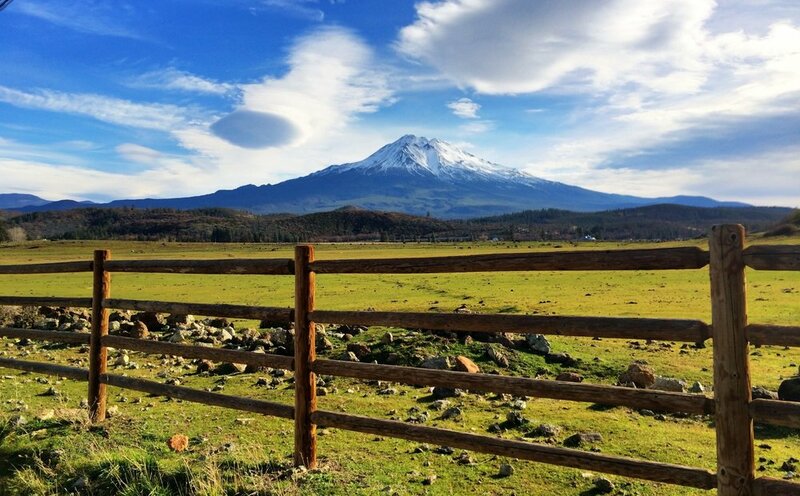 Join us at this 3-day experience to help you align with your soul’s deepest desires with an intimate community on sacred land in Mount Shasta, CA. Soul First is about reconnecting with your deepest essence. It is the wellspring which feeds and informs our gifts and talents and can call, compel, inspire and grow us into being. These aspects of our essential nature (soul) are the fundamental building blocks to human experience. Over the 3 day weekend, we will do deep group and one-on-one work to help you gain clarity about what’s truly important to you at the soul level, so you can focus your time and attention wisely to be able to amplify your talents. You’ll gain tools to harness and digest the wisdom of your emotions to get unstuck when you hit roadblocks. People who learn to apply the Soul First approach discover a grounded clarity in many life decisions that nourishes and integrates their deepest priorities and purpose. They are also able to optimize their physical health and develop thriving relationships. Hestia is a place that you have to experience for yourself. I can’t accurately describe the beauty, peace and wonder you will feel just being on the land. It is the perfect place to connect with your soul. Melissa L and Steve together will masterfully help you access the wisdom, power, beauty and purpose within you.